The expanding cloud market in New Zealand has welcomed another new player to the channel, with emerging start-up Consegna advancing through Amazon Web Services (AWS). 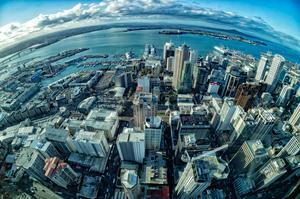 Founded in June 2016, the Auckland-based business is backed by AWS and supported by a global team of cloud specialists, leveraging global managed services partnerships with Rackspace locally. Specifically, Consegna is a Certified AWS Consulting Partner and an Authorised Public Sector Partner, specialising in cloud advisory services, data centre migration and managed services across the country. In addition, the start-up was the first channel partner to receive the accreditation of AWS Server Mass Migration Service in New Zealand. “The different approach which we adopt is that we refuse to ‘do cloud to you’,” Consegna managing director and head of cloud transformation John Taylor said. Founded by Taylor and Michael Butler, the entrepreneurs met in London during the early 2000s, having both worked together as network delivery Cisco engineers for GlaxoSmithKline. Specifically Quotable Value (QV), New Zealand’s largest valuation and property services company, who is currently modernising its legacy systems, through Project Monarch. The business engaged with Consegna, who deployed AWS services such as EC2, S3, SNS and Lambda. “Consegna delivered the infrastructure for Monarch in record time, enabling the development team to succeed in a highly agile environment,” QV chief data officer Duncan Reed said. According to Reed, the cloud provided “low cost, flexibility and infrastructure” for the business, resulting in larger migrations through Consegna and AWS. As a result, the start-up is now carrying out a large scale data centre migration of all of QV's heritage systems to AWS, together with running AWS Workspaces for cloud-based virtual desktop as-a-service and Digital Workplace Transformation. In addition, data analytics and blockchain initiatives are now progressing on AWS to enable further advancements for QV. 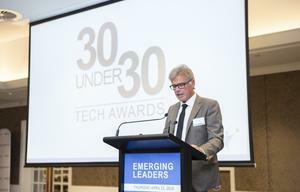 Furthermore, the business also counts AMP NZ as a key customer locally, deploying both cloud and digital transformation projects for the insurance provider. 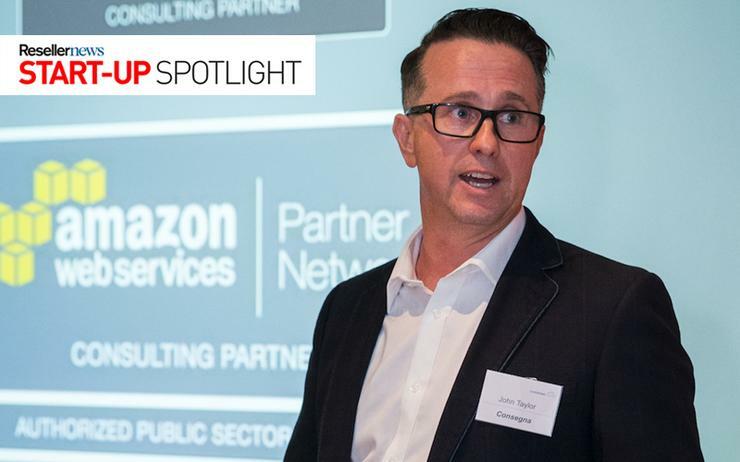 “The Consegna cloud advisory team, in conjunction with AWS has been working with AMP to successfully navigate the AWS Cloud Adoption Framework and deliver an infrastructure cost out AWS Pilot,” AMP NZ head of service management Liz Cawson added. Cawson said the facilitation of AWS Service Management, and Cloud Operational ITSM design services work-streams to align with the AMP cloud strategy, have provided "greater cloud capability" foundations for the business.